Nine-year old Lemonade Liberty Witt doesn’t know the answer to that question, except what her mom taught her. When life gives you lemons, you make lemonade. But what if those lemons are so big that you forget how? How do you make lemonade out of having to leave everything you know in San Francisco to move to the small town of Willow Creek, California and live with a grandfather you’ve never even met? In a town that smells like grass and mud and bugs. With tall pines instead of skyscrapers and dirt instead of sidewalks. Not to mention one woolly beast lurking in the woods. A ginormous wooden statue of the ugly thing stands right at the center of town like he’s someone real important, like the mayor or something. And the people here actually believe he’s real and hiding somewhere out in the pine filled forests. How can anyone possibly be expected to make lemonade out those rotten lemons? Everything is different and Lem just wants to go back home. And then she meets Tobin Sky, the CEO of Bigfoot Detectives, Inc. and sole investigator for the town. He invites her to be his Assistant for the summer and she reluctantly agrees. At least until she can figure out her escape plan. Together, Lem and Tobin try to capture a shot of the elusive beast on film and end up finding more than they ever could have even imagined. Find a local Independent Bookseller near you and order your copy now! Or try LEMONS on audio, narrated by Tara Sands! Listen to a sample here! LEMONS ON THE INDEPENDENT BOOKSELLERS’ DEBUT PICKS OF THE SEASON! Indies Introduce Winter/Spring 2017 Independent Booksellers’ Debut Picks of the Season. Two panels of booksellers chose the Indies Introduce titles—10 adult and 10 children’s—as the best of the Winter/Spring 2017 debuts. I can’t wait to give Lemons to young readers and adults alike! Savage perfectly combines whimsy with gravity, all in a colorful historical setting. This novel will be perfect for fans of One Crazy Summer, by Rita Williams-Garcia and Unusual Chickens for the Exceptional Poultry Farmer, by Kelly Jones. PENGUIN RANDOM HOUSE RELEASES LEMONS FOR PREORDER! 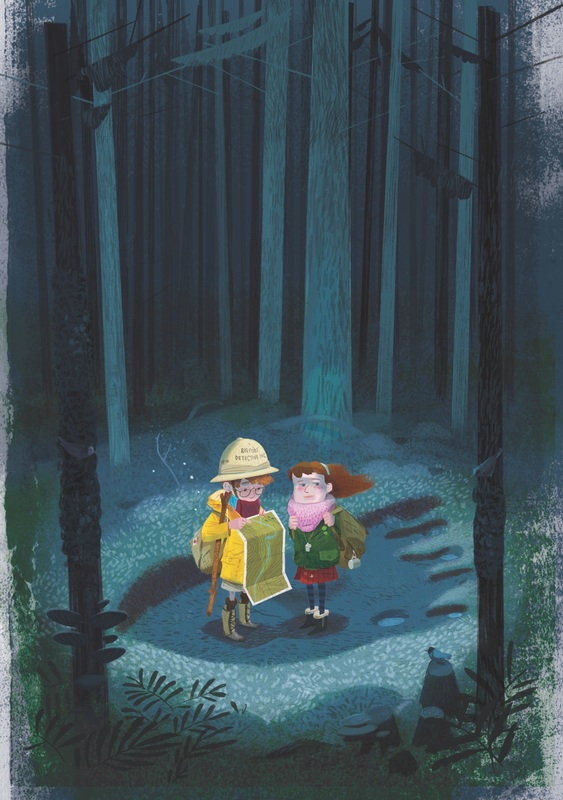 Fans of Kate DiCamillo’s Flora & Ulysses and Katherine Applegate’s Crenshaw will fall in love with this charming adventure story about a girl learning to accept her new life, her quirky detective neighbor, and their epic search for Bigfoot. YOU CAN ORDER A COPY OF LEMONS NOW! Penguin Random House Books, Find a local Independent Bookshop near you, Barnes and Noble, Target or ITunes. Or try LEMONS on audio with Listening Library, narrated by Tara Sands. Try a sample here! Midwest Indie Bestsellers List CHILDREN (YA and Middle Grade) WOW! The Not So Boring Book Show Podcast – LISTEN HERE! Thank you Stacy, Angela and Ella! In April 2016 the amazing Barry Cunningham and his team at Chicken House Books purchased Lemons for the UK and Commonwealth of Nations for publication Spring of 2017! The book will be entitled Bigfoot, Tobin and Me with Chicken House Books. Graciously gave Lemons a starred review designation as “best of the best” in Intermediate-level books in their Spring Catalog 2018. LEMONS has been selected as a 2018-2019 Cypress Fairbanks ISD Horned Toad Tale Award List Title! LEMONS has been selected for the 2019 Children’s Sequoyah Masterlist! Young Readers Award (SSYRA) List, grades 3-5! Hi I read your book and I loved it sooooo much can you PLEASE write a sequel to Lemons or in New Zealand, Bigfoot, Tobin and me. It was one of the best books I have ever read. I am a children’s lead bookseller at Barnes & Noble in Minneapolis, MN. I was drawn to this book by the front cover & after reading the back cover I knew it had to be my next read. I absolutely loved this story about Lemonade Liberty Witt and her pal Tobin Sky. There was so much packed in this book from humor, to a little bit of history, building friendships, feeling & dealing with emotions, and I think most importantly how to deal with loss. So often I have customers ask me for children’s books that will help children with terminally ill loved ones or ones they have already lost. It is a really difficult need to fill & I am so excited to have such an amazing book to recommend not only in those situations but to any young reader. I will be passing this book on to all of my loved ones, too! I was so surprised to read that Melissa Savage also lives in Minneapolis, MN. Melissa, please come to our store in Calhoun Village for a book signing! We’d love to have you!